Budva is the tourist center of Montenegro. Annually about 2 million tourists visit Montenegro. Many tourists prefer to stay in Budva. This resort has the most developed tourist infrastructure: hundreds of hotels, cafes, restaurants, golf courses, clean beaches, casino and beautiful old town. 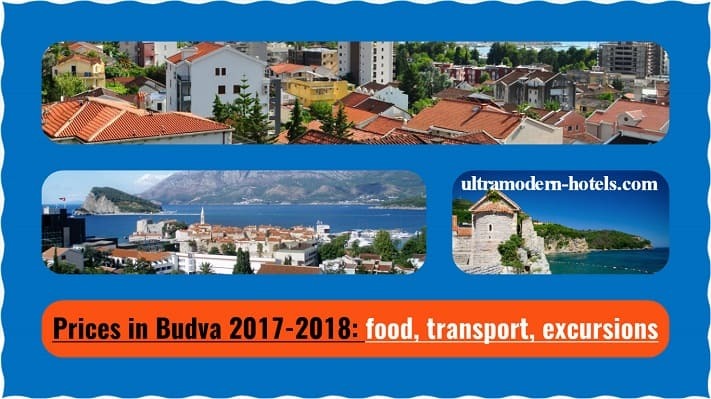 How much money to take in Budva? 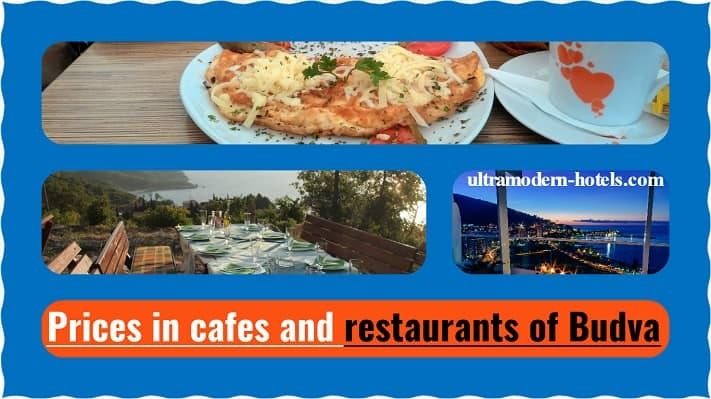 We recommend to study prices in Budva 2017-2018 for food, excursions, transport, menus in restaurants and cafes. Prices in Budva for drinks, side dishes, tea, coffee, milkshakes, pizza, seafood dishes, soups, salads, desserts, beer. 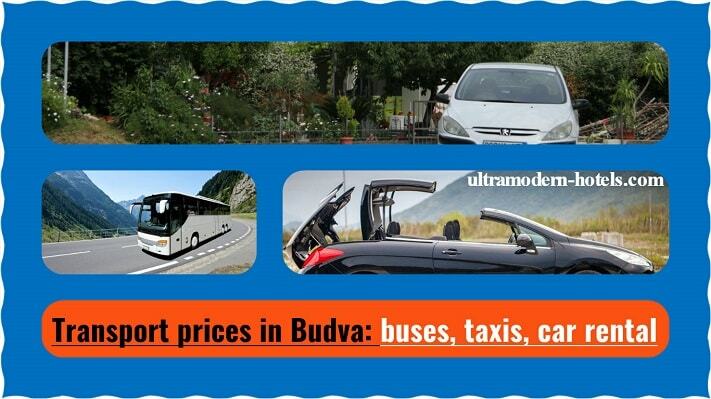 Taxis, buses, gasoline, car and bicycle rental. The cost of popular excursions from Budva to the beautiful places of Montenegro, Albania, Croatia, Bosnia and Herzegovina.